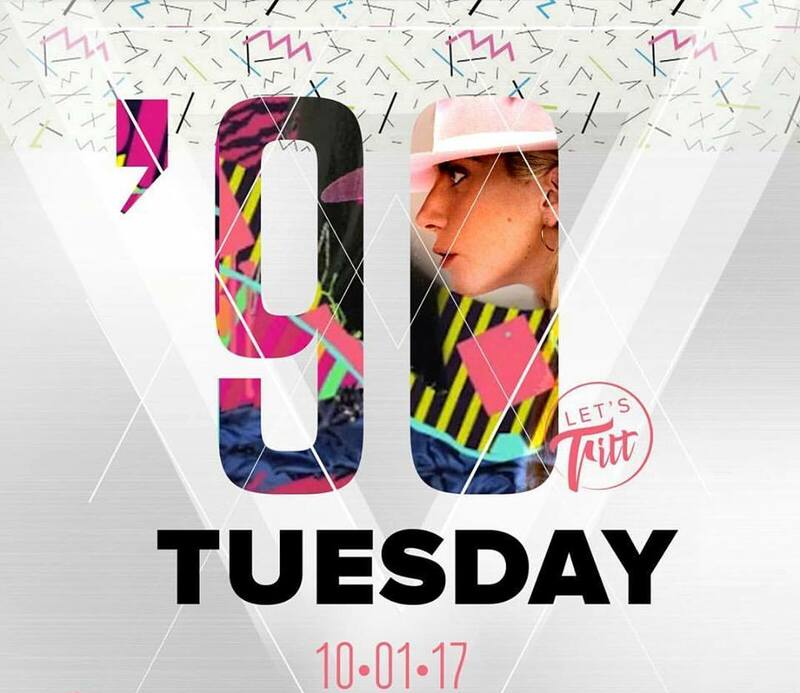 It is time to heat up this cold, cold winter night – right thing to do tonight is to listen to the Beats of the 90’s on Tuesdays at one and only club Tilt. Tilt, also known as winter Freestyler is an institution of good fun. Traditional party on Tuesdays with music sets of DJ Super Hick will make your blood boiling. Club is located in most popular part of Belgrade, next to the famous Beton hall, where all the trendsetters are spending their nights and days in the best bars and restaurants. The Tilt Club is walking distance from Kalemegdan and the city center which makes perfect location for winter nights. 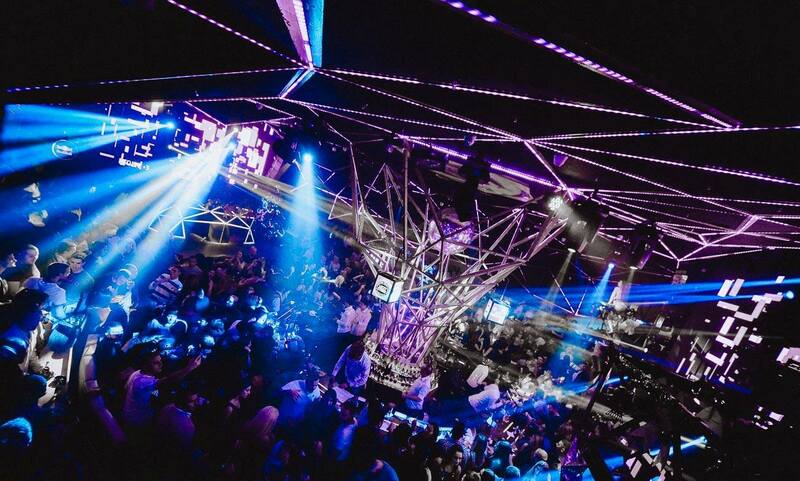 Check today why Belgrade nightlife is so famous.